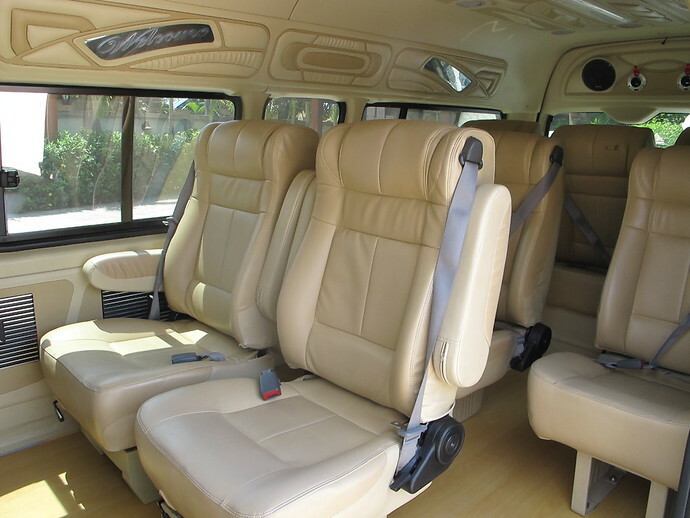 The Koh Kradan to Phuket Airport Express Transfer is the fastest way from Koh Kradan island to Phuket Airport. A longtail boat takes you from the island to the mainland pier, where a private aircon minivan is waiting to drive you direct to Phuket Airport. 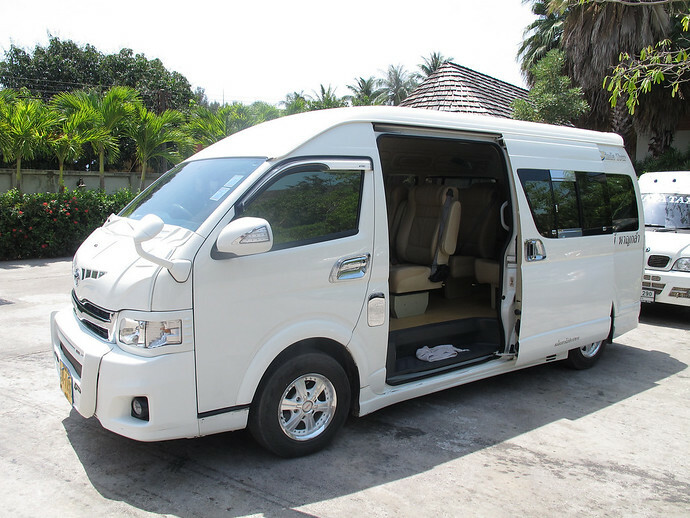 With an Express Transfer, you can transfer on the same day from Koh Kradan to Phuket Airport on your own timetable. You will have no wasted time waiting around for any connecting transfers. The transfer takes approximately 4 hours and 40 minutes door to door. You will be picked up from the beach in front of your resort on Koh Kradan. (Please be aware you may have to walk in the water to enter the boat). 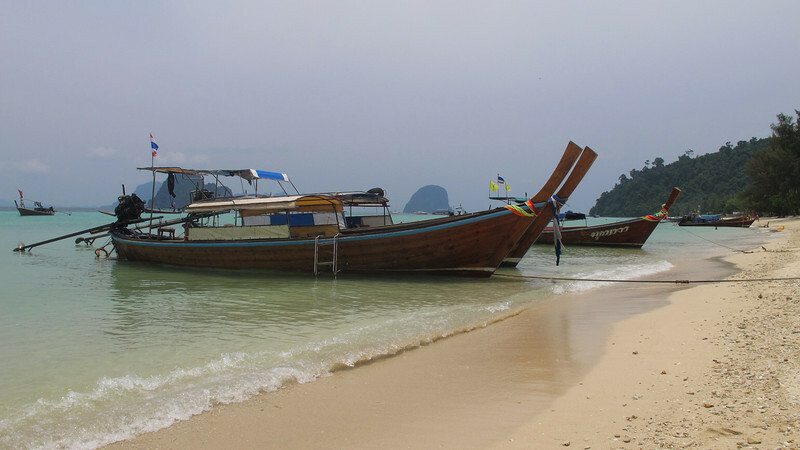 Then it’s a combination of longtail boat and an air conditioned taxi service direct to Phuket Airport.